We will begin the tour of restless Tel Aviv by visiting Independence Hall, where the State of Israel was declared, and have a fascinating look into these times. Enjoy the colors, sounds and smells of the main market of the city – the Carmel Market, and the nearby arts and crafts pedestrian street, Nachalat Binyamin. An evening walk through the old charming neighborhood of Neve Tzedek will be a lovely way to finish the first day. The morning will start by visiting the magnificent remains of Caesarea Maritima – the city built by Herod the Great, with one of the biggest ports in the Mediterranean, an amphitheater, hippodrome, Herod’s palace and aqueduct. Our next stop will be the famous World Heritage Site, Megiddo – King Solomon’s capital of the north, and the future Armageddon, with its 30 levels of civilization dating back to 3000 BCE. 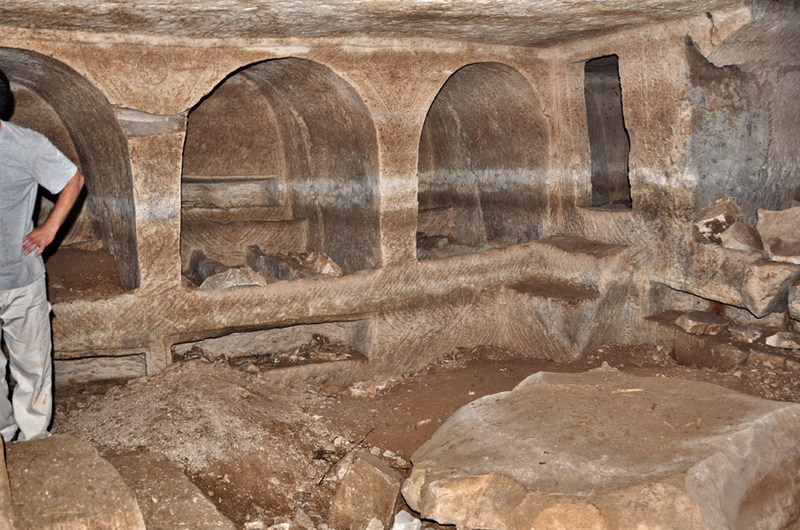 Moving on to explore the compelling Jewish necropolis at nearby Beit She’arim, where famous rabbis and others found their final rest in the 3rd century CE. We will then drive to Mount Carmel, and stand atop the mountain at the place of the fight between Elijah the Prophet and the false Baal prophets, to tell and interpret the story, and admire the magnificent view. The end of the day will bring us to the Carmel Center in Haifa, to take in the view of the breathtaking Bahai Gardens, as well as the beautiful panorama of Haifa Bay and the German Colony. In the morning, we will take a complete tour of the World Heritage Site – the old town of Akko, walking on the tops of the walls and ramparts, admiring a mighty Cusader fortress, and exploring its mysterious subterranean world. We will descend the Rosh Hanikra white cliff by cable car to visit the caves dug by the ocean waves. 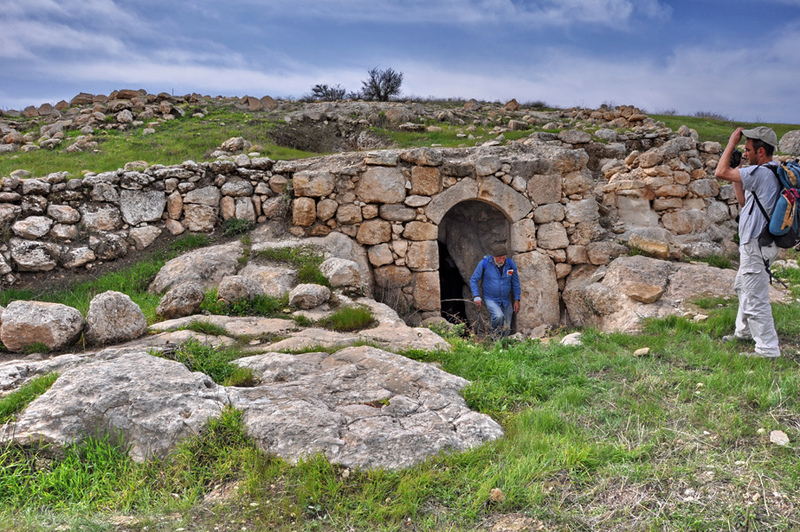 In the afternoon, we’ll drive through the mountains of the Upper Galilee to reveal 1,600-year old remains of Jewish villages and synagogues, such as Horvath Den’ila or Bar‘am, which is hidden in the bush, and we will understand how the people lived during those times. Another possibility is a hike to the beautiful springs of Nahal Kziv, and visit Montfort, the German Crusader stronghold of the 13th century, hidden in the forest. Starting in the morning, hear enchanting tales of the mysterious Kabbalistic mountain city of Tzfat (Safed), and visit its unique synagogues and beautiful artists’ quarter. We will then follow Old and New Testament stories, driving through the Jezreel Valley and will stop at Mount Tabor – the place of the battle between Deborah the Prophet and the Canaanites, as well as the place of Jesus’ transfiguration. The magnificent remains of the rich town of Tzippori (Sepphoris), residence of the Mishna scholars (200 C.E. ), will be our last stop. 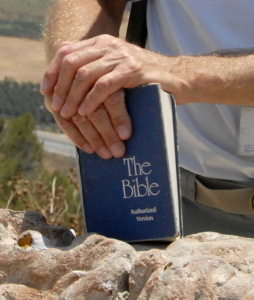 We will enjoy the majestic view of the entire Lower Galilee from the top of the Tzippori fortress. 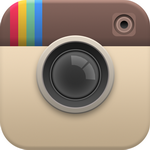 There are artistic beautiful floors here, which are remarkable for their artistic qualities. We will begin the morning at the ancient city Dan, and see the place from which a main source of the Jordan River springs, and follow the water on a relaxing hike. Next, we’ll visit Banias (Caesarea Philippi), explore its ruins and visit Agrippas II palace. See the gorgeous waterfall down the river. It will be a fabulous experience to watch how the mighty vultures glide gently through the Gamla Canyon. We will also look at the ancient Jewish town of Gamla, and hear of its people’s desperate heroic struggle against the Romans in 67 CE. 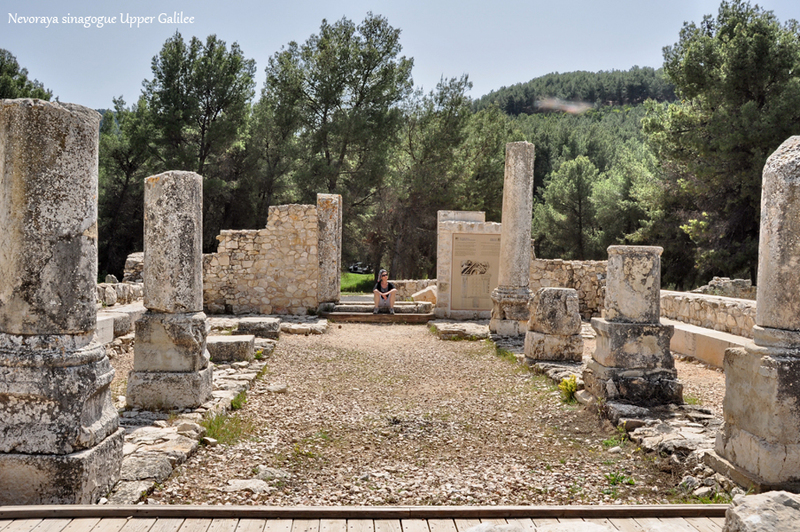 If we still have time, we’ll visit the partly restored Talmudic 4th century village of Katzrin. Driving back, we’ll stop at a magnificent view of the Sea of Galilee, and descend to the famous 2nd century thermal baths of Hammat Gader. 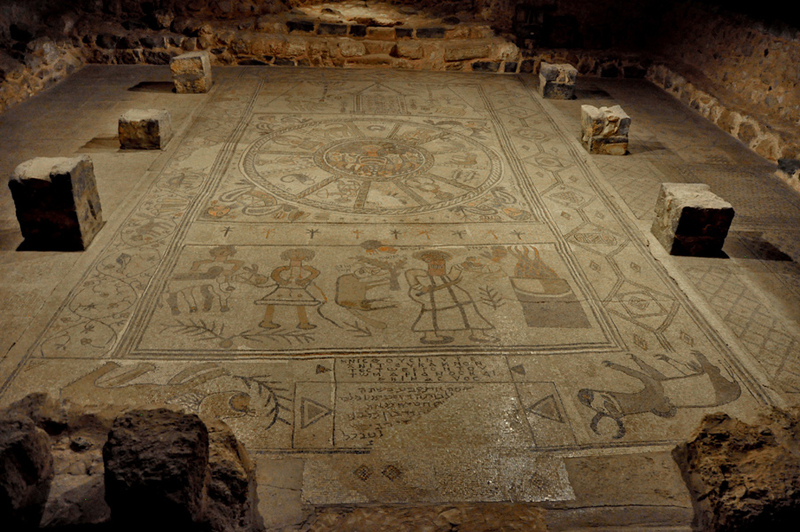 In the morning, we’ll focus on the Sea of Galilee archaeological and Heritage Sites: Capernaum – Peter’s House and the synagogue, Tabgha – Multiplication of the Loaves Church and Primacy Church and Migdal (Magdala). Also visit Kursi – the place of the miracle of driving the demons into pigs. 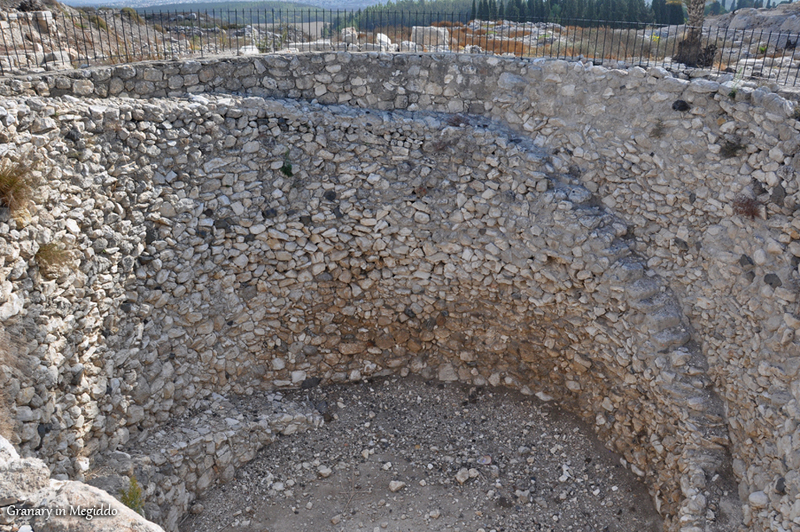 See the excavations of all of these sights, and interpret the biblical stories. After a short drive, we’ll arrive at the remains of the Crusader castle Belvoir, with its unique view over the entire Jordan Valley. Beith She’an, the most remarkable and well-preserved Roman town in the country, is a wonderful way to understand Roman everyday life, by walking down the streets and learning about the many buildings there. The route to Jerusalem will take us through the Lower Jordan Valley. A good introduction to the story of Jerusalem will be in the medieval Tower of David of the city, and tour of the permanent exhibition of the historical periods. From the top of the tall watch tower, we will take in the spectacular view of the old and new cities, alike. 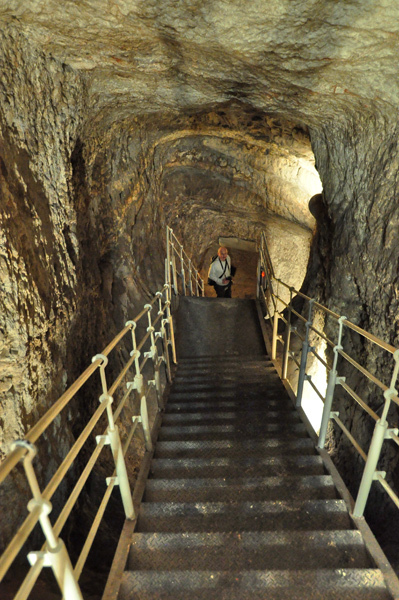 The foundation of an Israelite capital and a holy center – learn about King David’s life, while viewing the City of David, walking in the underground tunnels of the immense water system down to the newly excavated Siloam Pool. 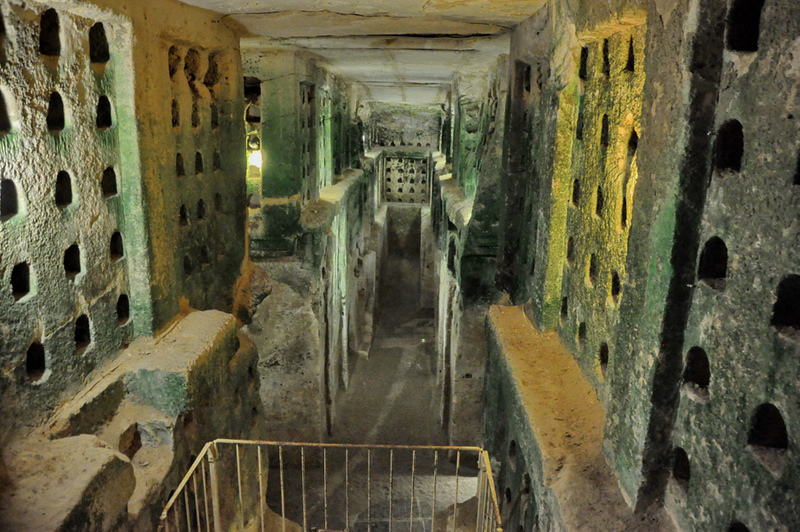 Then we’ll walk all the way up to the Temple Mount in the ancient drainage tunnel of the Jewish city. At the southern wall excavations, we’ll walk on the same paving stones and climb the very same steps upon which Jewish pilgrims walked 2,000 years ago. 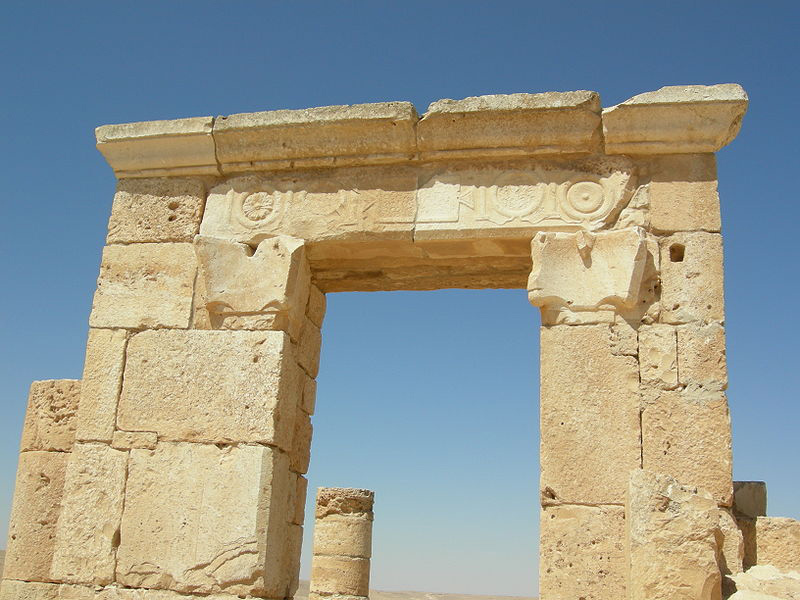 We will see the remains of the gates they used when they visited the Temple. The unique sight of people praying day and night next to the Wailing (or Western) Wall will make us wonder what made this part of the wall so holy. The visit to the Temple Mount will open our eyes as to what turned it into a Moslem holy site. 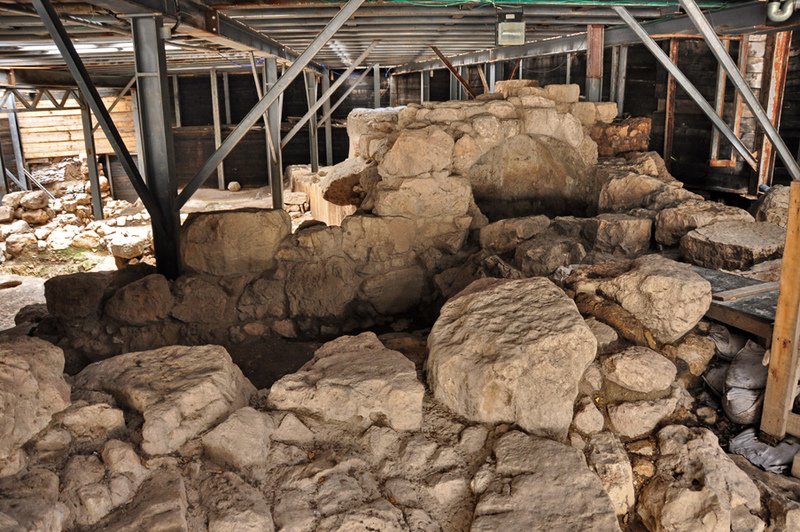 Experience the story of the destruction of the Jewish city in the Burnt House and the Herodian Quarter in the Jewish Quarter. The day will start with the most magnificent view of Jerusalem from top of the Mount of Olives. From here, we can point out all of Jesus’ stations in the city, then walk down the mountain to Gethsemane. We will enter the city through St. Stephen’s Gate and visit mediaeval St. Anne’s Church and the ancient Bethesda Pools. After a local lunch, we’ll walk around to experience the colors, sounds and smells of the Arab and Crusader markets. We will also take in the view of the Old City from various rooftops. We will visit the Church of the Holy Sepulchre and learn about its rich history. Strolling through the Roman Cardo will take us to Mt. Zion to visit the traditional Last Supper place (Cenacle) and King David’s Tomb. In the morning, we’ll delve into the private history of the greatest Jewish king – King Herod, at the incredible artificial mountain Herodium, which was built by Herod and where his tomb was recently found. 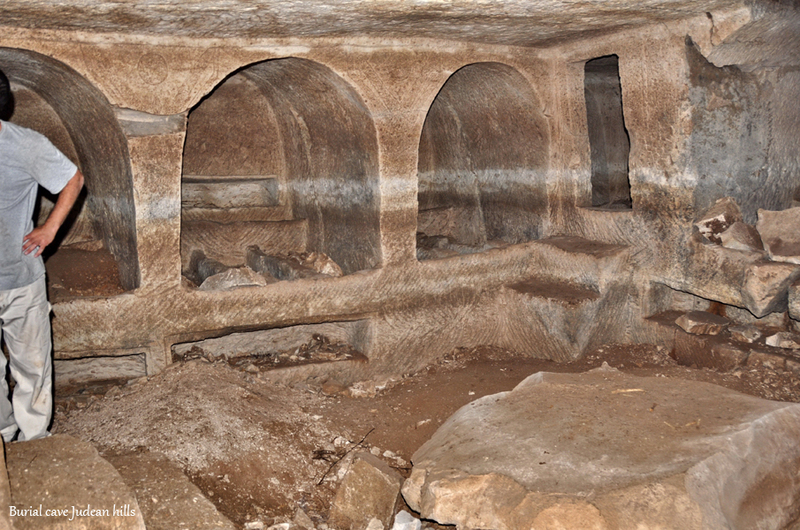 Visit the monasteries of Abu Ghosh (Emmaus of the Crusades) and Kiryat Ye’arim (the place of Ark of Covenant). In the evening, we can enjoy the spectacular Sound and Light at the Tower of David. A morning tour of Sataf – a place in the mountains where two families restored ancient agriculture – we will see the irrigation systems and springs and will crawl through a cave into which one of the springs flows. See the location of the battles of Joshua in the Ajalon Valley, and the site of the real Emmaus. Was David an innocent boy when he fought Goliath? See the battlefield in the Elah Valley from the top of Tel Azeka to understand the mind of a politician in formation. We will end the day by exploring the amazing underground world of Maresha. Later, we will learn about facts, myths and symbols concerning the famous fight of a bunch of Jewish Zealots against masses of Roman soldiers over the mighty cliff of Masada. Lose all sense of gravity, while floating on the heavy water of the Dead Sea. Cover yourself with the therapeutic black mud, for which the Dead Sea is famous. In late afternoon we will observe a very rare unique geological phenomenon, the Machtesh (crater), dug by nature deep into many levels of white limestone and colorful sandstone. Today we will see the Big Machtesh. Overnight in the Negev . Begin the day with a hike to the breathtaking canyon and spring of Ein Avdat. Solve the mystery of the Nabateans – the ancient Bedouins who knew how to cope with desert hardships along the Spice Route. Visit their city Avdat. We will visit an authentic Bedouin camp, and will have lunch with a family there. IOn the way back, if time permits, we will tour Tel Be’er Sheva, a typical Israelite city from the time of King David. Drive back and kiss good bye until your next visit to Israel!.